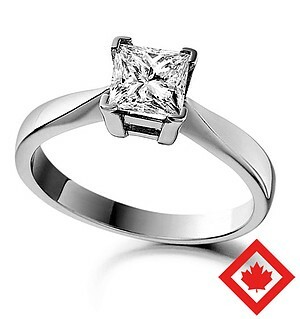 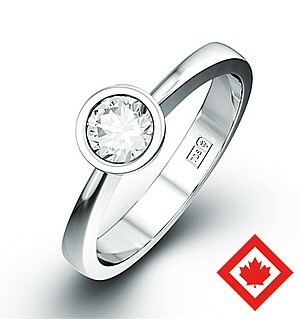 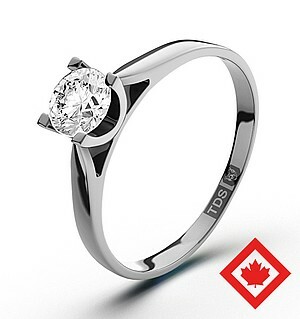 Platinum quarter carat diamond solitaire ring. 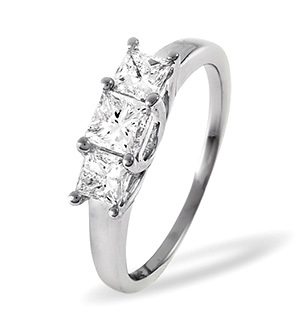 18ct white gold ring with an emerald cut diamond in the centre, and a pear shaped diamond on either side all in a claw setting. 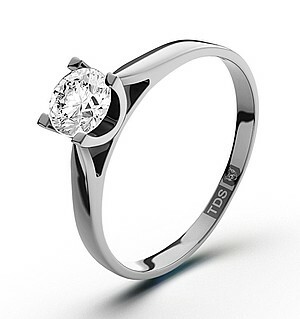 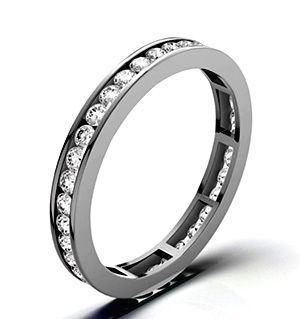 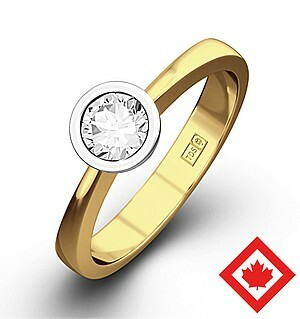 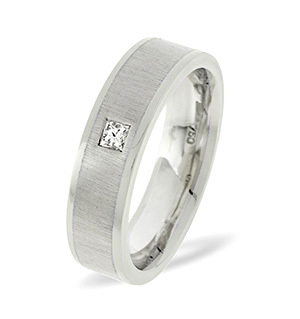 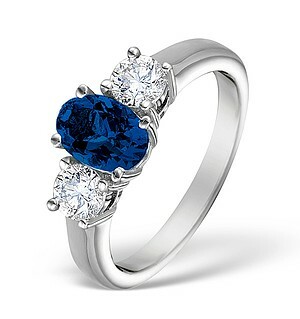 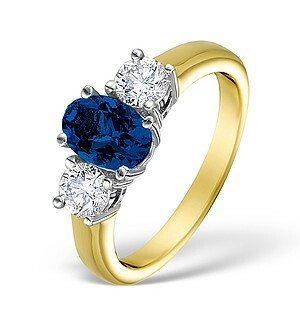 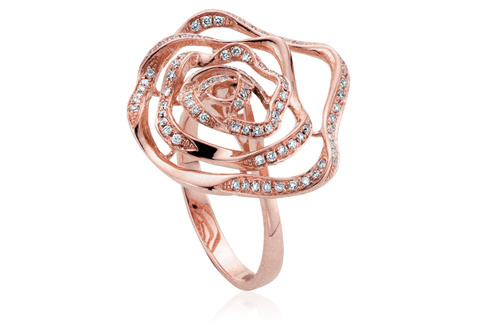 Compare Rings Between £1500 and £1999 at the UK’s Number 1 Ring Comparison Site.